So are you ready to explore this The Green Planet Dubai site? You should be! If you want to interact with the collection and world of exotic looking flora and fauna, then this is the site for you. This site will give you the option to explore the fascinating array of fauna. This site is entirely immersed, and it is present in an indoor sort of vertical rainforest shape. 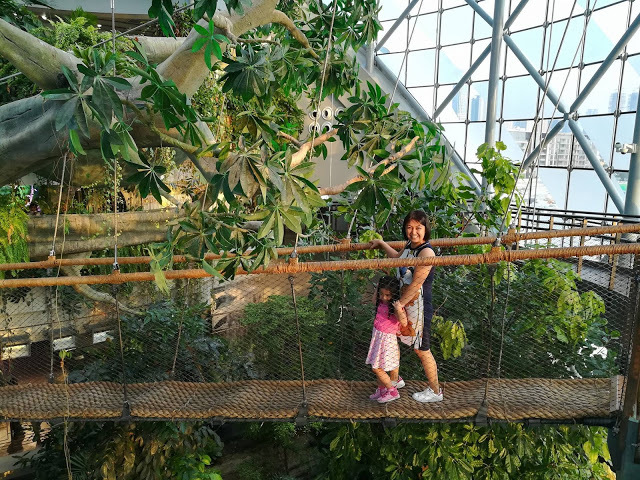 The Green Planet Dubai site packed with huge array and collection of exotic birds, then you can see the variety of snakes and spiders and also porcupines. It has almost 3000 plants species and animal species in it. Collection of birds species are a part of this green planet. This The Green Planet Dubai also composed of the giant in size aquarium in it and this aquarium is filled with the exotic and fine collection of fish. It has enormous in size tree trunk in it, but it is artificial. 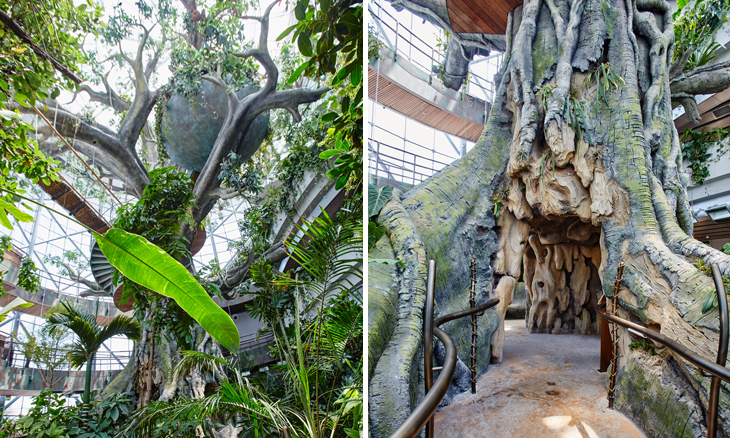 Each of its branches has planters, and they are packed with fauna and tropical flora elements. You can call this site as a living classroom where you can do experiments with the range of tropical wildlife. So have a good and beautiful time on this site and stay tuned with us.